Real-time analytics is about analyzing data instantly as and when it comes. In early days, technology was a barrier to analyze real-time data in order to take critical business decisions. But today, times have changed and technology has improved, and there is a lot of scope for real-time analytics and business decisions that can be taken with ease. Analytics has brought a totally new era of data and information analysis from which the world is able to see new facts which have never ever been a reality. 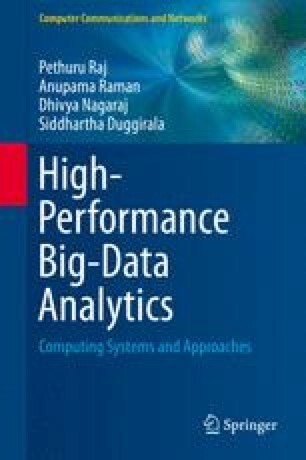 In this chapter, we will talk about real-time analytics—what real-time analytics is and what the importance of real-time analytics is. There are various dimensions to real-time analytics like business intelligence, machine data analytics, and operational analytics. There are various products in the market today that aid these analyses. The chapter will explain some of the products and their importance and also help the audience to gain knowledge about the same and at the same time inspire them to come up with more innovative products like this!